Lace up ankle boots Made in Italy. Produced by EU controlled and certificated Greenlandic seal skins. The lining is lamb fur. 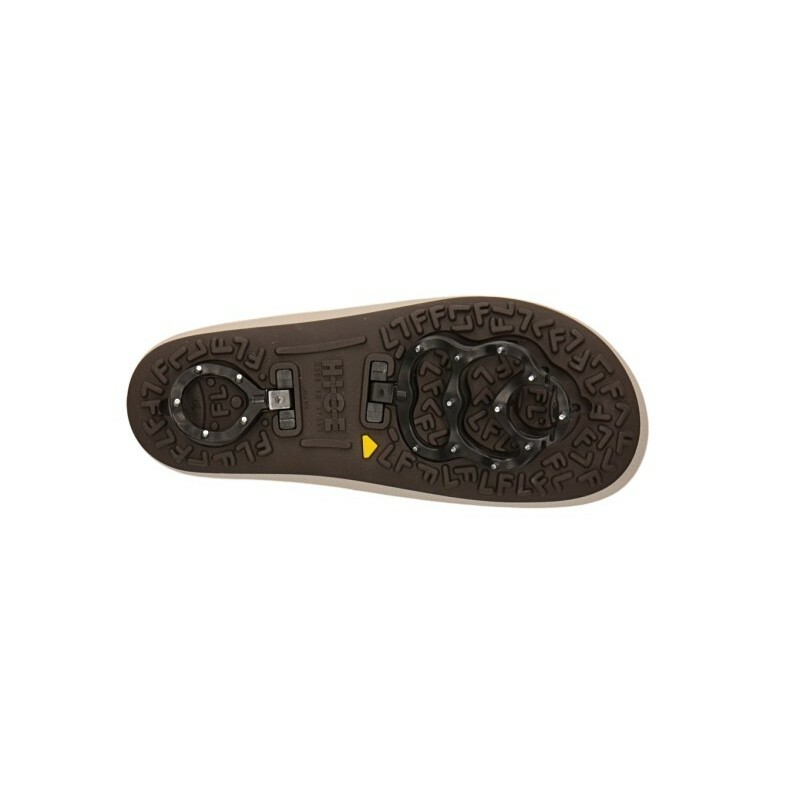 The insole is also covered with lamb fur. 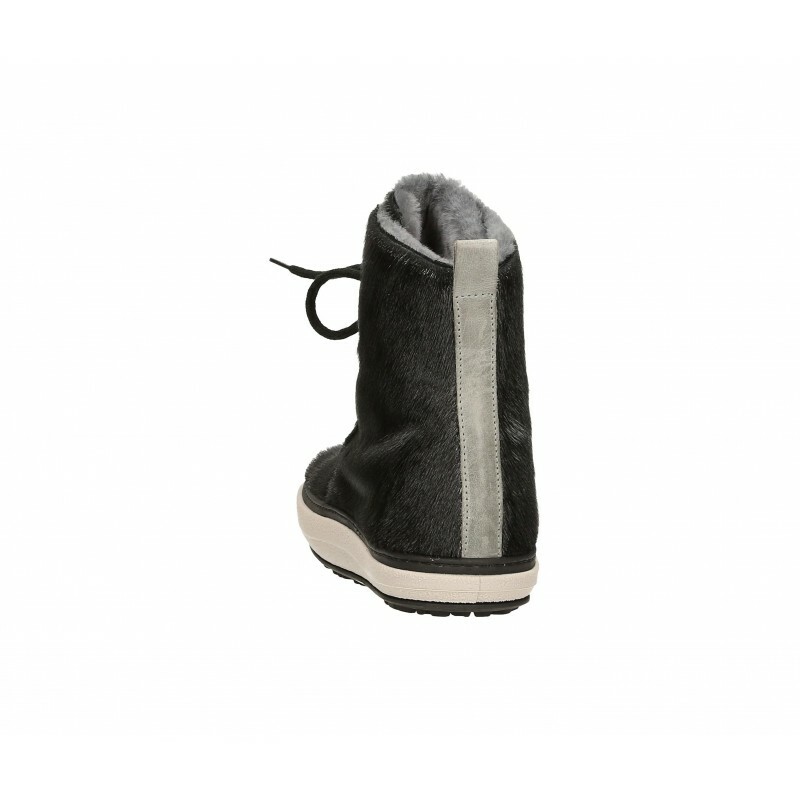 Slip resistant and insulating TPU sole which is perfect for use in snow and ice thanks to a patented system with integrated steel spikes at the bottom which can be reversed in case of ice and snow.